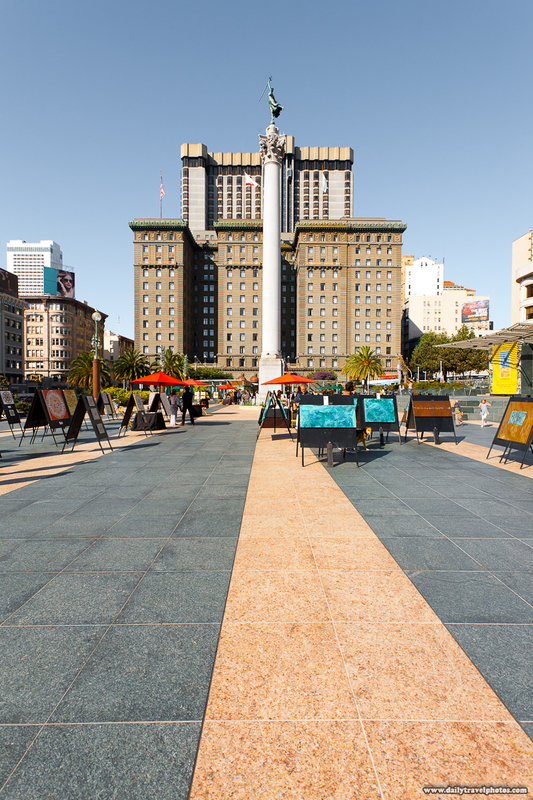 A weekly art sale at Union Square in San Francisco. Some would consider Union Square the heart of San Francisco. I'd have to agree. With my old apartment merely 3 blocks away, I came here often to people-watch and generally laze about during my free time. In addition, there are some killer Thai restaurants within walking distance to order a take-out meal and eat in the square.